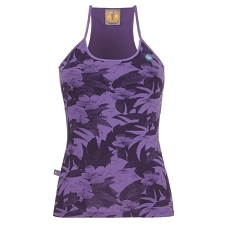 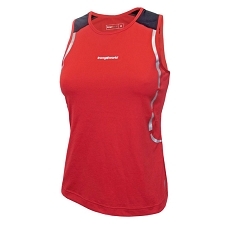 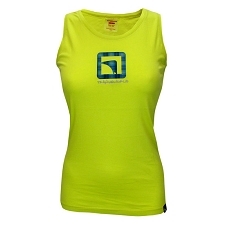 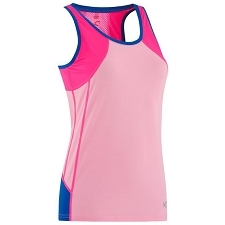 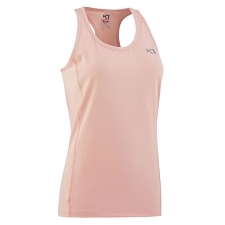 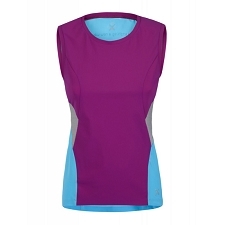 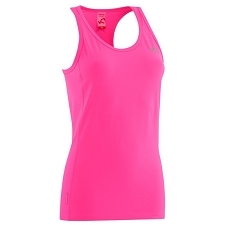 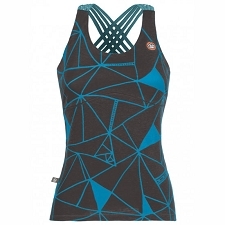 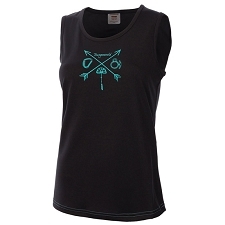 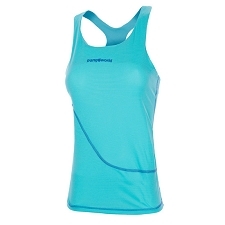 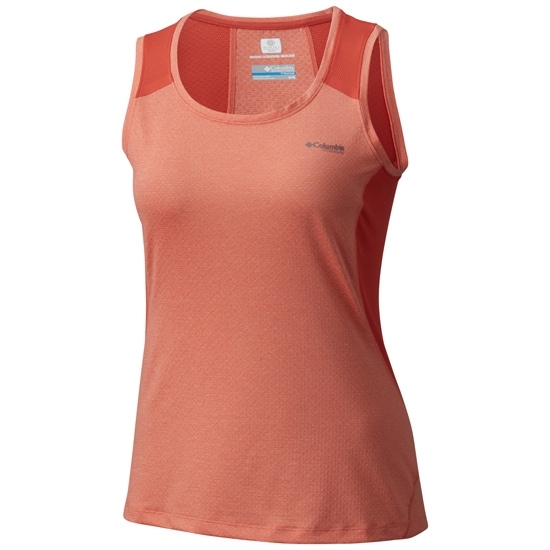 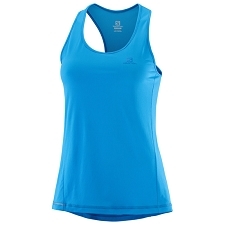 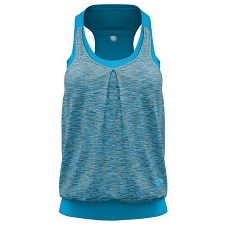 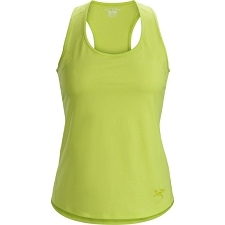 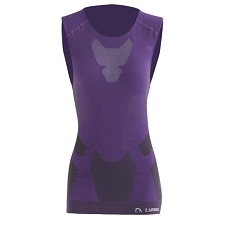 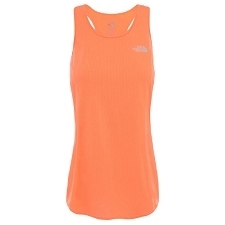 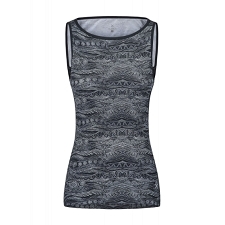 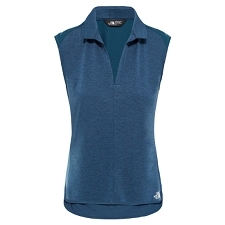 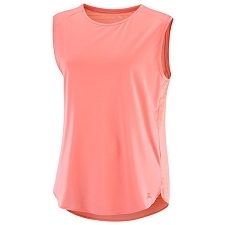 A technical tank top designed to keep you cool during almost any tiring activity on the mountain trail or in the gym. 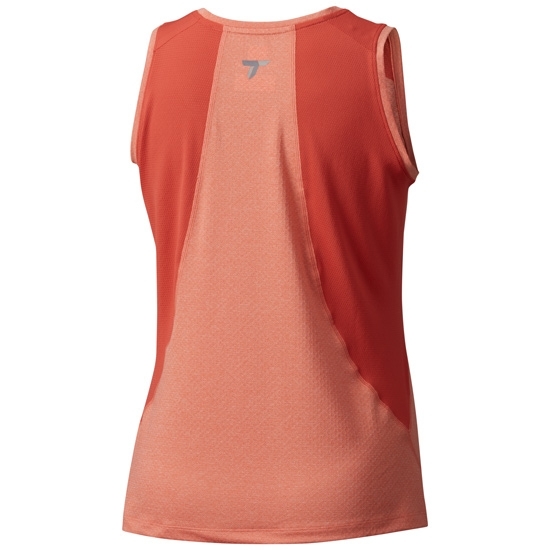 Made with Omni−FREEZE ZERO™, a sweat−activated cooling fabric that works when things start to warm up. 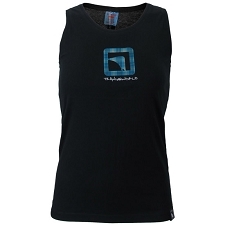 The harder you train, the harder it will work with you. 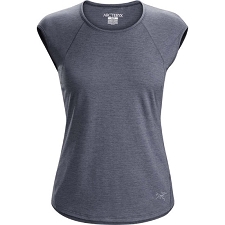 The fabric’s wicking properties whisk moisture away from your skin, and the four−way stretch fabric means you can move with freedom. 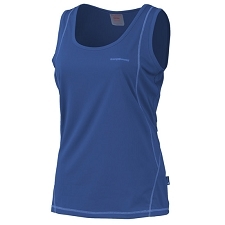 Fabricated with bonded seams to add strength and reliability. 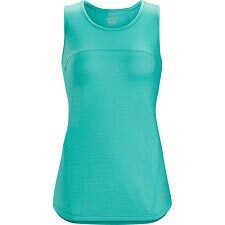 Customer Opinions "Titan Ice Tank W"